The Paris Motor Show is getting closer by the day and along with it some premieres from BMW. The German brand announced its first Intelligent Personal Assistant today, a feature which will be available on future BMWs and will make its world debut at Paris later this year. It brings a host of new features to the already impressive iDrive system and, according to BMW, it will be usable in a variety of situations, not just while behind the wheel. As of March 2019, there will be an intelligent, digital character on board of BMWs that responds to the prompt “Hey BMW”. This will mark the start of a new era in which drivers will increasingly be able to operate their car and access its functions and information simply by speaking. In future, the personal assistant will be at the driver’s beck and call outside their vehicle too, whether it’s at home with the help of a smart speaker or while out and about via a smartphone. What’s more, he will be compatible with other digital voice assistants in future too, thereby providing a link to other rapidly growing ecosystems. The assistant will be the linked with BMW’s Open Mobility Cloud and thanks to use of artificial intelligence, the personal assistant’s capabilities will be enhanced all the time. Regular updates will be sent to it by means of the Remote Software Upgrade facility will keep expanding the range of functions and skills on offer. BMW’s Intelligent Personal Assistant will learn your routines and habits, and is will be able to apply them in the appropriate context. He will help the driver, learning their preferences and is completely familiar with the settings they like to have for e.g. the seat heating or the places they navigate to frequently (“Take me home”). One unique feature compared to other digital assistants of this type is that drivers can give it a name (for example, “Charlie” or “Joy”). The assistant can also perform a variety of tasks simply by talking to it. It can raise and lower the temperature, alert the driver if there’s something wrong with the car or explain different functions. For example, if you want to install a child seat and don’t know how, it can guide you through the process. It also has Office and Skype integration allowing you to join conferences or read out emails. The system will be available in a basic version in 23 languages and markets starting with March 2019. 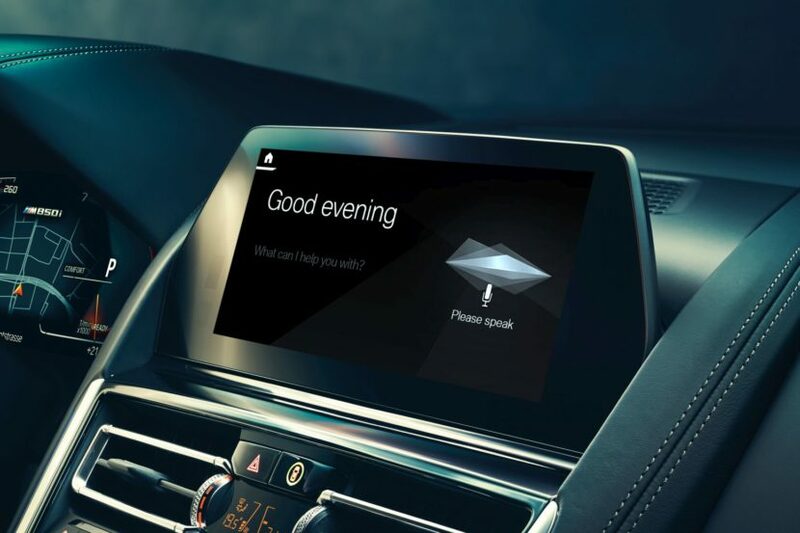 In the USA, Germany, UK, Italy, France, Spain, Switzerland, Austria, Brazil, Japan and (from May 2019) China, the BMW Intelligent Personal Assistant will furthermore feature more natural voice control along with further intelligent functions such as Point of Interest Search, Weather and Music. The personal assistant will be offered for models featuring the new BMW Operating System 7.0 and as part of the Live Cockpit Professional (6U3). The scope of functions can be extended with the Connected Package Professional. The personal assistant will already be available to order with the new BMW 3 Series from November 2018 and will be included for the first three years. 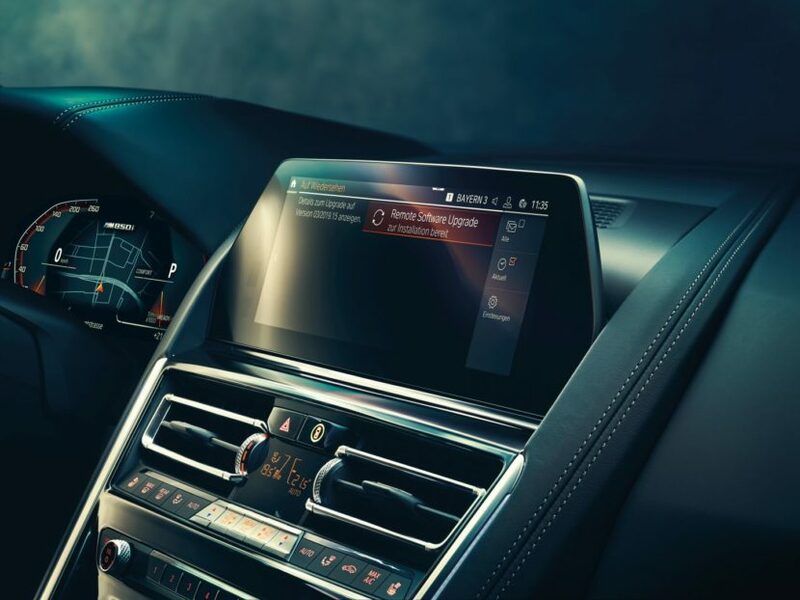 In the case of the new BMW X5, Z4 and 8 Series models fitted with the BMW Operating System 7.0, the Remote Software Upgrade facility will allow customers to install the full version of BMW Intelligent Personal Assistant themselves without having to visit their dealer from March 2019.